TAROM invites you to discover a new series of destinations at special prices! 139 Euro (all taxes included) for travels from Bucharest to London, Nice and Paris. 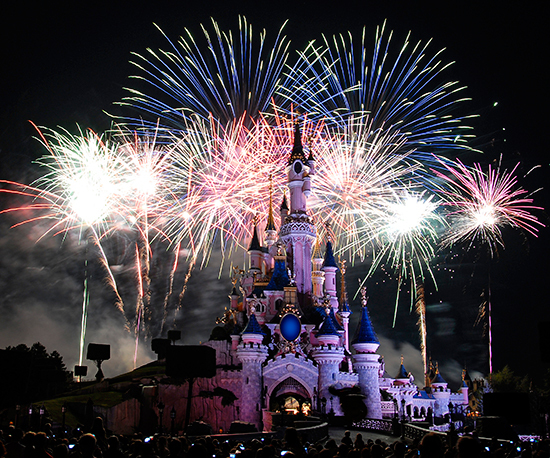 Have a magic New Years Eve in Disneyland Paris for only 450 eur. Price includes Flight from Bucharest and accommodation for 5 nights.